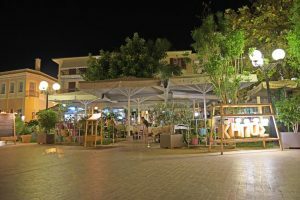 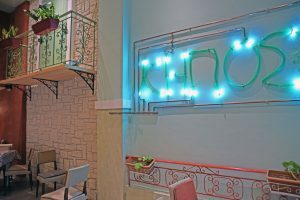 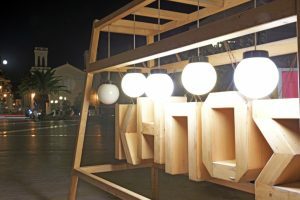 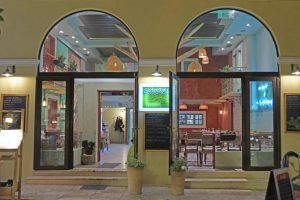 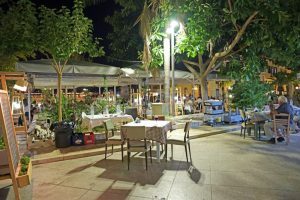 Restaurant “Kipos” in Nafplio, will offer you the perfect balance of a modern and a family-friendly environment. 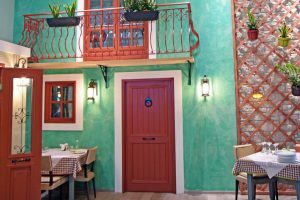 We will be happy to serve you in our cozy environment, welcoming you with our excellent service, along with our traditional Greek and Mediterranean dishes. Greek cuisine is famous around the world for palatability, variety and nutrients of ingredients that contains. 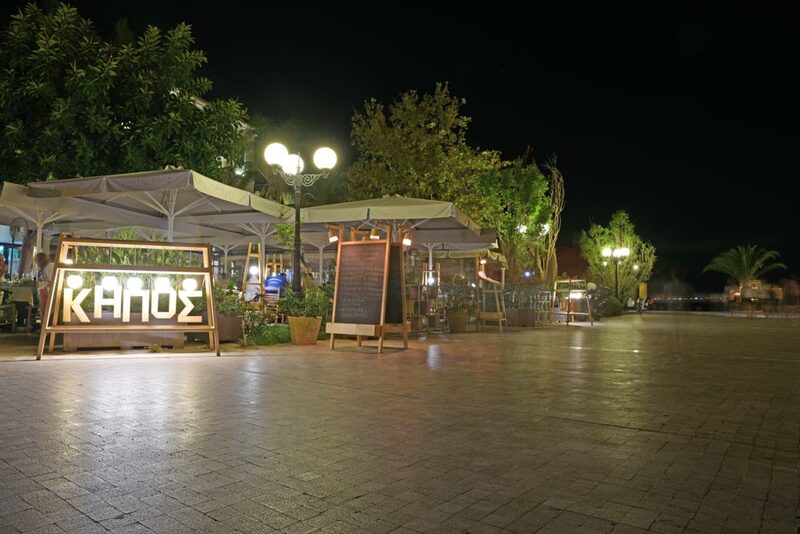 Here, at “Kipos” restaurant we have a philosophy on healthy eating by using pure products of the Greek countryside. 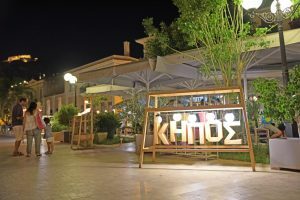 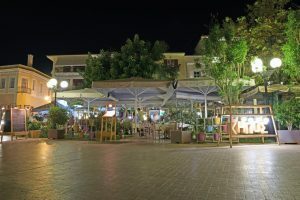 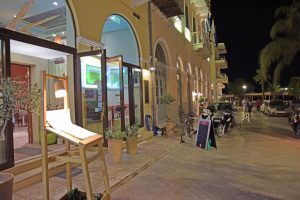 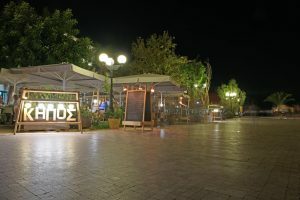 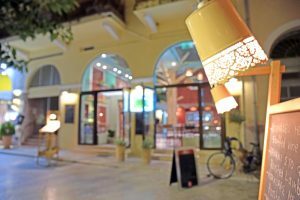 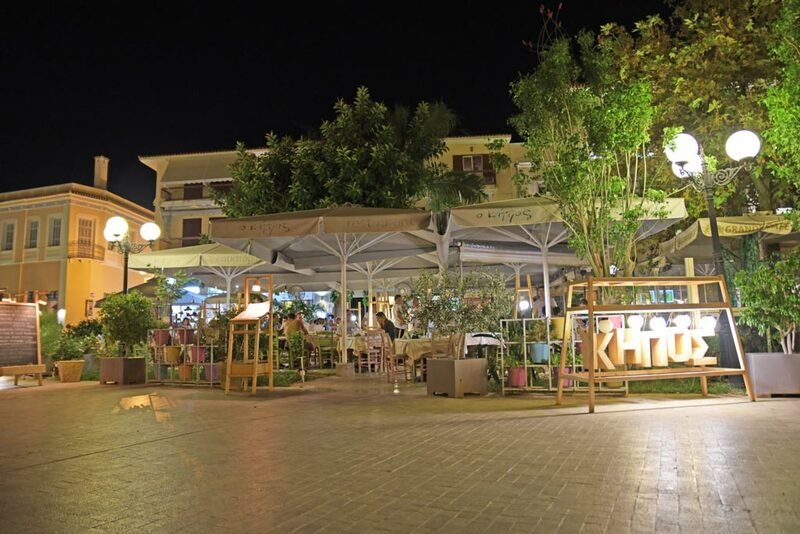 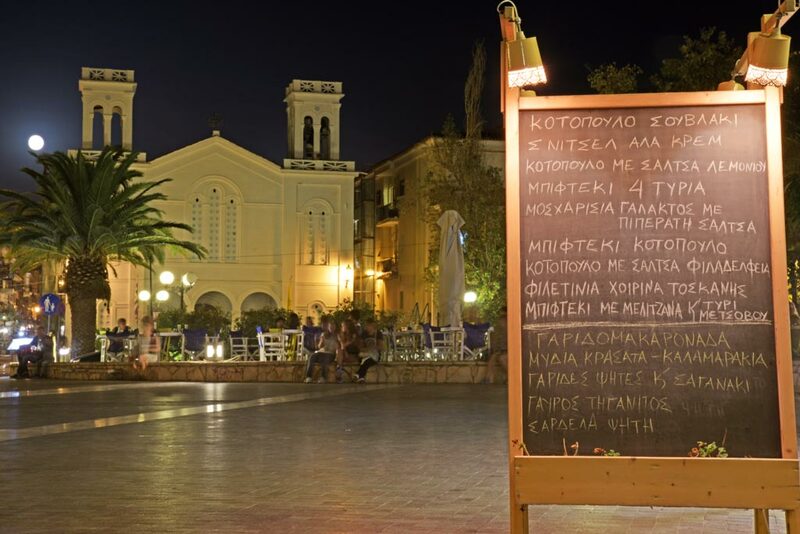 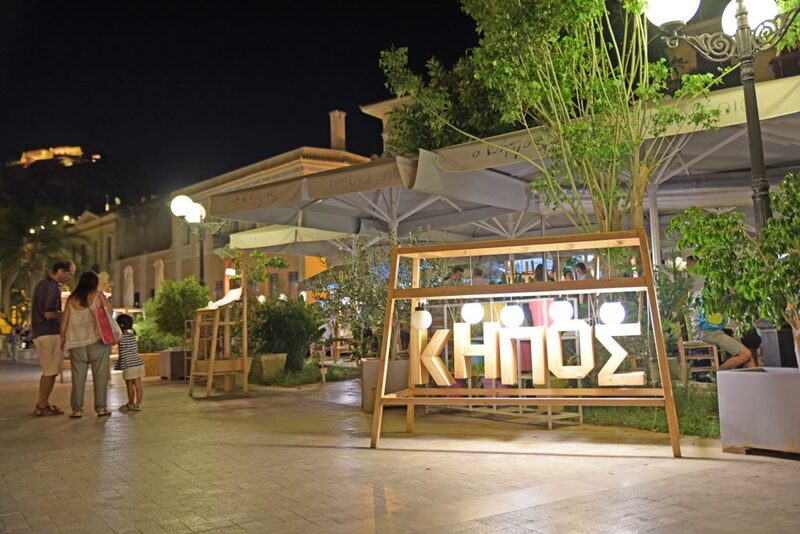 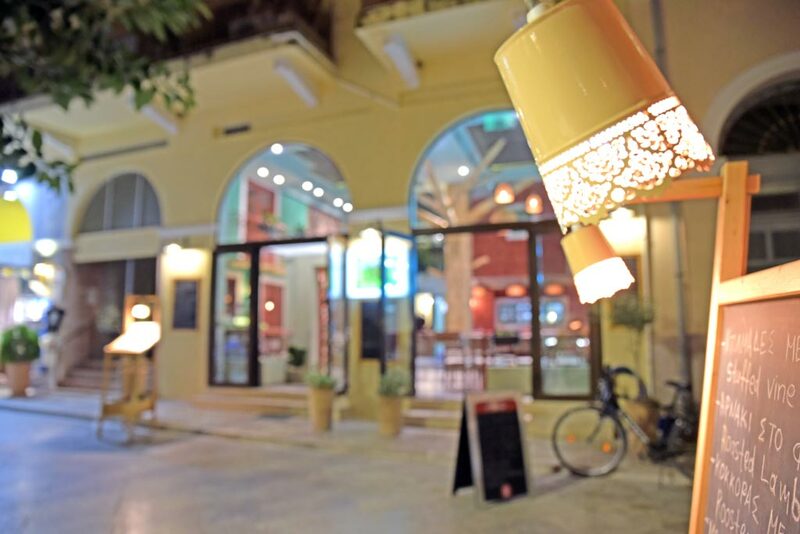 Close to Syntagma Square, between the historic streets of Old Town of Nafplio, you will find the restaurant “Kipos”. 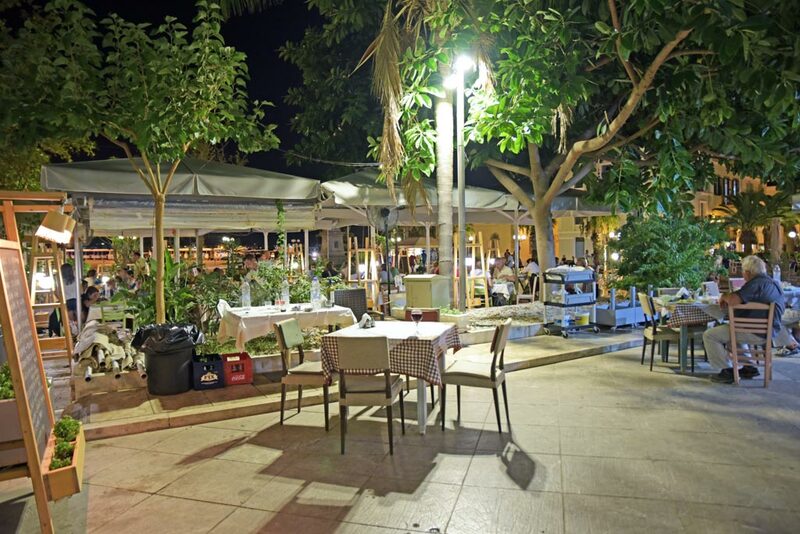 In our idyllic environment you can enjoy your favorite flavors of Greek cuisine and delicious culinary feast of the Mediterranean.